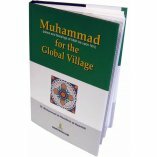 Although the main Miracle given to our Prophet (S) was the Noble Qur'an, Allah supported him with many other Miracles also. 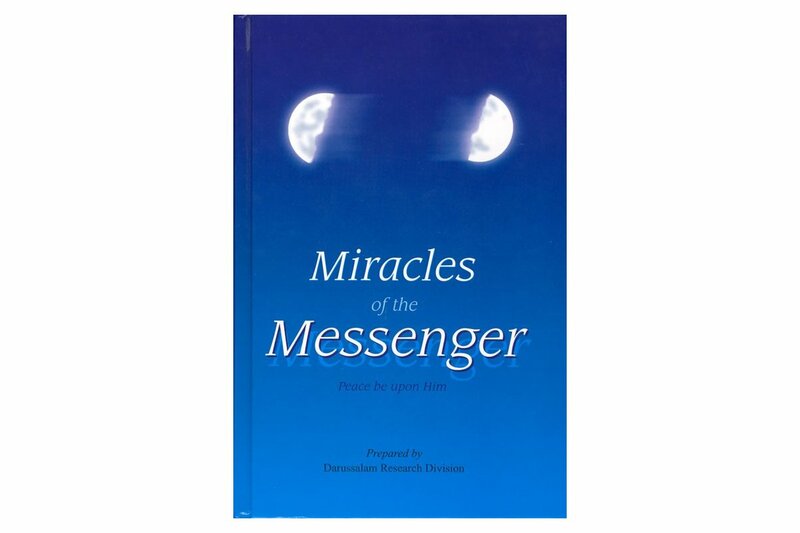 Out of these many Miracles, a few of them are presented in this book to enlighten our youth about those Miracles. 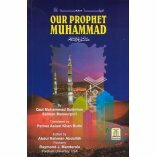 Darussalam is pleased to present this book, to the Muslim youth. 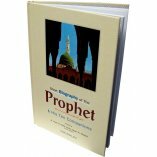 The purpose of this book is to enlighten our youth about the Miracles of the Prophet (S). 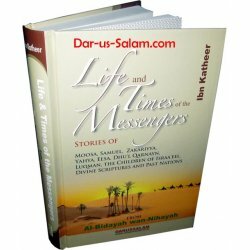 Allah supported his Messengers with the Miracles to help them in times of distress, to prove the truth of the Messages that they were sent with, and to prevent liars and false claimers of Prophet hood. 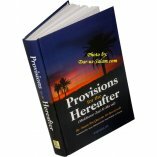 Although the main Miracle given to our Prophet (S) was the Noble Qur'an, but Allah supported him with many other Miracles also. 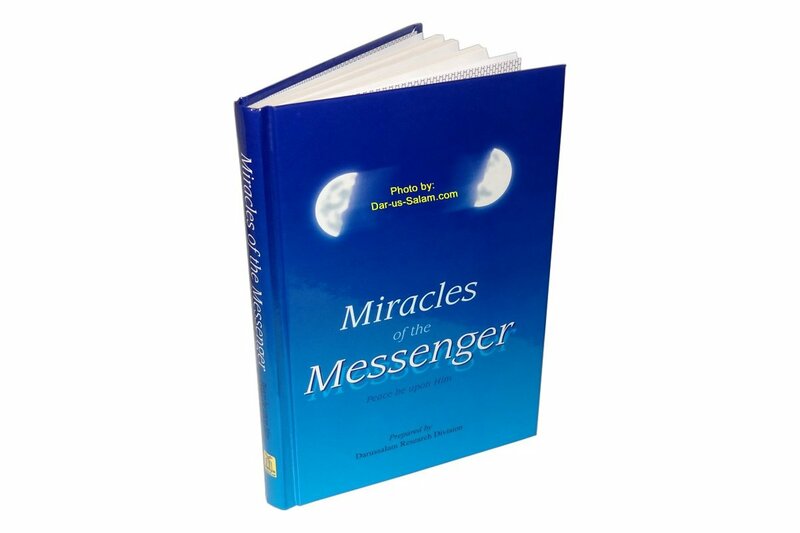 Out of these many Miracles, we are presenting a few of them in this book. 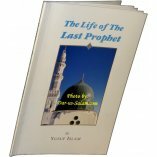 From this book we have started a new feature of providing the meanings of the difficult words. The underlined words are those which have their meanings in the Vocabulary given at the end. We at Darussalam realize the importance of good Islamic literature for Muslim children, especially in the West where non-Islamic influences are so strong. 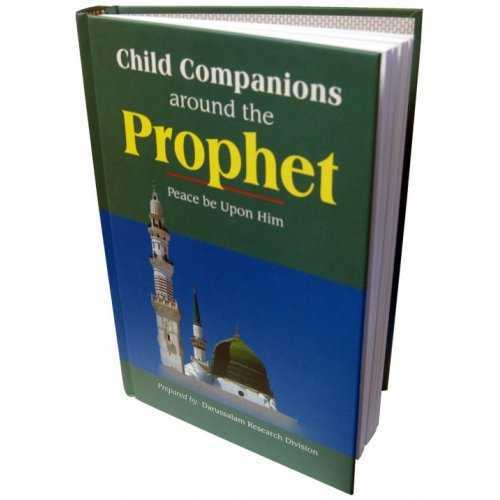 For this reason, we feel that the availability of this book will be a valuable aid in instilling a genuine love for Islam and the Prophet (S) in our children. 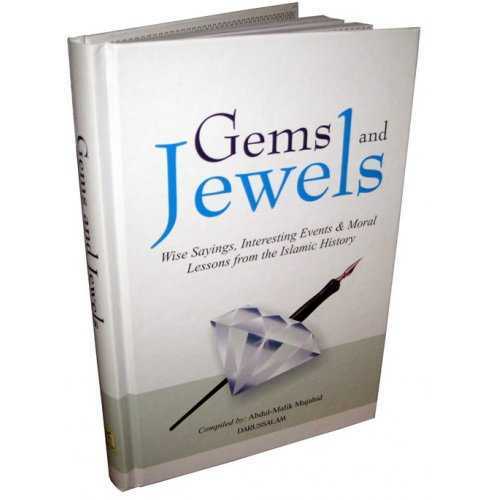 Customer R. on 01/13/2008 This book is simple and easy to read yet full of knowledge. In a story type fashion it slowly draws the reader in to the subject and has a full climax when you are on edge to see what will happen next. In the conclusion of each chapter it gives the full text of the related hadith. 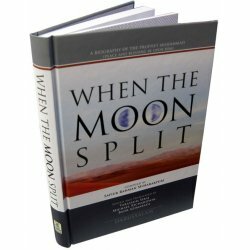 It even has a small dictionary with the difficult words defined words that are underlined in the book. I really enjoyed it and learned several new incidents that I didn't know before.